I am so excited! My little shop is up! 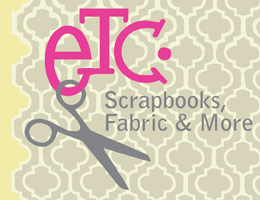 Check back often for new titles and crafts!